Dancing is both good exercise and good fun. Luckily there are lots of dance classes going on in North London. Here's our pick of the best ones to keep your little ones on their toes! Diddi Dance offers an action-packed, full-of-fun, 45 minute dance class, using various dancing games and exercises, bells, hoops and dance ribbons to move to Diddi Dance’s own funky pop songs. Every half term the class looks at different dance styles from salsa and hip hop to country and disco! Classes are suited for both boys and girls between 2 and 4 years old. You can book a free trial and bookings are then taken in blocks of 4 or 8 weeks, instead of having to book for a whole term. Detais of dates and class times below. Pitta Patta Dance offers creative dance classes for children including a mixture of Contemporary, Street Jazz, Bollywood, Egyptian, Salsa and Lambada! The classes encourage children, from 3 upwards, to enjoy dance as a form of self-expression, via storytelling, props and imaginative dance routines. Classes in Kensal Rise and Primrose Hill- more details below. The fabulous Baby Ballet has classes in Hampstead and Highgate (listed below). Aimed at pre-schoolers from 6 months, the classes combine song and dance and lots of fun! Classes are divided into Babies (6-12 months), Walkers (12- 18 months), Tiny Toes (18 months to 3 years), and Mini Movers (3-4 years). Our fave hangout Huggle, 8-10 Winchester Road, London, NW3 3NT hosts Amanda's Action Class from 3 to 3.45 and 4 to 4.45 aimed at children 4 months to 4 years. The class uses lots of different music uses including nursery rhyme classics - as well as the latest pop sounds. Children are encouraged through exercise and movement to have fun and let off steam. Classes are £10 each or £45 for a 5 class pass. Diddi Dance takes place at the Arts depot, Nether Street, Finchley 10-10.45. Classes also run at 10 am and 11 am at The Muswell Hill Centre, Hillfield Park, Muswell Hill N10 3QJ. There is also a class at 2pm in Highbury at Highbury Barn, Highbury, London N5 1SA. Pleasing School of Ballet holds a pre-school ballet class in Hampstead between 3:15 - 3:45pm at St Saviours Church. Eton Rd. NW3 4SU. Pre-booking is required. 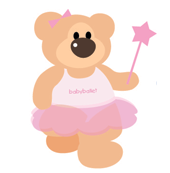 Baby Ballet classes take place at St Michael's Church Hall, Highgate Village, N6 6BJ. See Baby Ballet website for class times. Vanessa's Ballet Classes run in The Yoga Studio, Market Place, Hampstead Garden Suburb from 3.15-4pm for 2-5s. Contact Vanessa at vfragis@yahoo.com for details. Diddi Dance is holding a class at 9.30 at Elmfield Avenue, Crouch End, London, N8 8QG. There is also a class at 10.30 in Islington at 70-72 Barnsbury Rd, Islington, N1 0ES. This class also takes place at 10.30 on a Thursday. From 1 November classes will be taking place at the West Hampstead Community Centre at 10 am at 17 Dornfell Street, Hampstead, London NW6 1QN. The Islington Arts Factory holds its MiniMoves class from 5-5.30. Aimed at 4 to 5 year olds, the class teaches the basics of dance by stimulating the imagination through role play, dance games and stories. 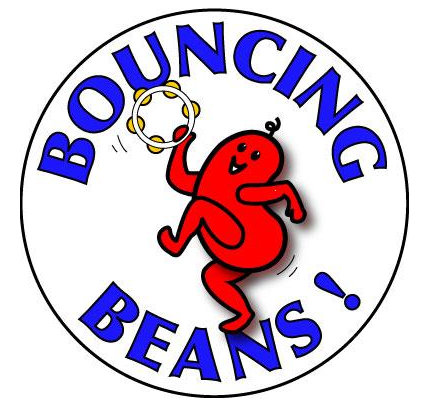 Bouncing Beans takes place on Tuesday and Thursdays at 10 am at St John's Church Hall, Friern Barnet Lane, N20. The session last 45 minutes, and cost £5 on a drop in basis. 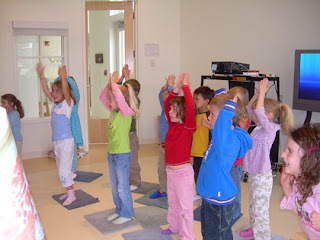 The classes promise lots of songs and actions, music and dancing, with the emphasis on participation. Flamingos Dance offers a range of ballet classes at St Gregory's Church, 82 Union Street, High Barnet, Hertfordshire EN5 4HZ on a Tuesday and Saturday. Classes are grouped into Baby Ballet (3+), Primary Ballet (4-5 years) and Junior Ballet 6 years +. Fees £4-£6 payable termly in advance. Checkout the website for times. 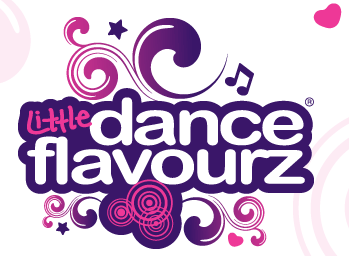 Littledanceflavourz takes place on Tuesdays at Fitness First in Finchley from 4 to 4.45. Little Dance Flavourz’s vision is to provide the perfect ‘express yourself’ environment for 2-5 year olds, covering a range of dance styles as diverse as Bollywood, Latin, Hip Hop and Belly dancing. Baby Ballet classes take place at Huggle 8-10 Winchester Road, Swiss Cotage, NW3 3NT. See Baby Ballet website for class times. 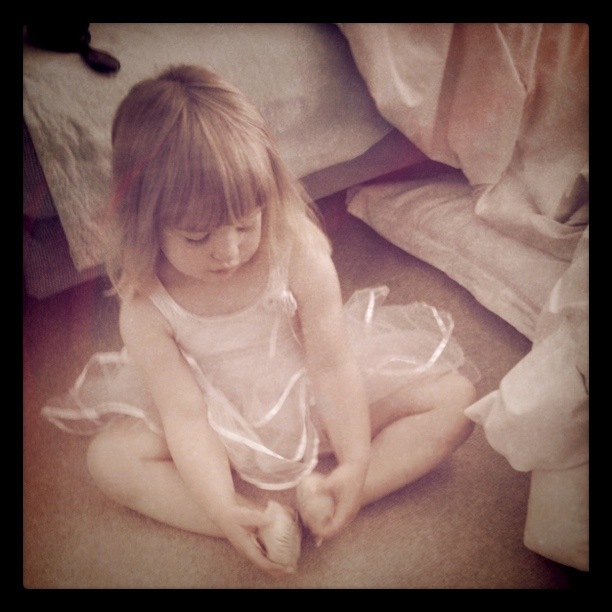 Vanessa's Ballet Classes run in The Yoga Studio, Market Place, Hampstead Garden Suburb from 2 - 2.30pm for 2-5s. Contact Vanessa at vfragis@yahoo.com for details. Pitta Patta dance classes 4.05 to 4.50pm at St Marks Church, Bathurst Gardens, NW10 5HX MAP for children aged 3-4 and at 4.50 to 5.30 for children 5-7. Pleasing Dance School of ballet holds classes for pre-school between 3.45 and 4.30 and pre-primary between 4.30 and 5.15 at Kentish Town Health Centre. Dinky Dancers is all about "making movement matter". Classes are aimed at 2- 4 year olds and combine an exciting mix of dance activities, P.E. and musical fun to develop children’s creativity and physicality.The class takes place at 10 am at Church House, Wood Street, Barnet, North London EN5 4BW. Classes cost £4.50 and need to be booked in advance. Baby Ballet classes take place at Hornsey Vale Community Centre, 60 Mayfield Road, N8 9LP. See Baby Ballet website for class times. Vanessa's Ballet Classes run in The Yoga Studio, Market Place, Hampstead Garden Suburb from 12.45, 3.15 and 4pm for 2-5s. Contact Vanessa at vfragis@yahoo.com for details. Huggle, Swiss Cottage, 8-10 Winchester Road Swiss Cottage, NW3 3NT hosts a Diddi Dance class at 10.30. Pitta Patta dance classes take place at Primrose Hill Community Centre, Hopkinson Place, off Fitzroy Road, NW1for children 5- 8 years 3:45pm-4:30pm and 8- 13 years 4:30pm-5:30pm. Dinky Dancers takes place at 10 am at Mill Hill East Church, Quench Cafe, Salcombe Gardens, NW7 2NT. Bollywood Dance London (www.BollywoodDanceLondon.com) does a great class for Kids on Sunday mornings in Great Portland Street. It's something different, the kids will absolutely love it, and just a short stroll from Oxford Circus for the Mums! Who could as for more? Contact Nileeka @ info@bollywooddancelondon.com for more details. The next course starts November 6th, every Sunday for 5 weeks. Course costs £50 and the children also get the opportunity to dress up and perform their routines at the BDL Student Show.